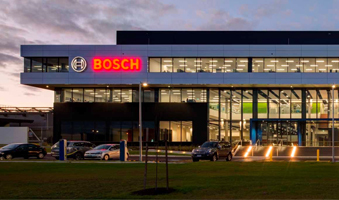 Robert Bosch (Australia) Pty Ltd Waterman provided the full design and documentation of the building services for the new corporate head office in Clayton. 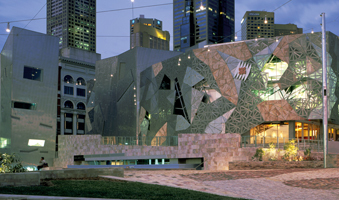 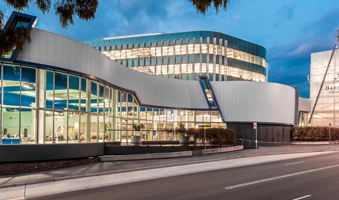 Waterman undertook the engineering services design, documentation and construction phase services for the complete Federation Square complex that included theatres, restaurants, galleries and commercial office space. 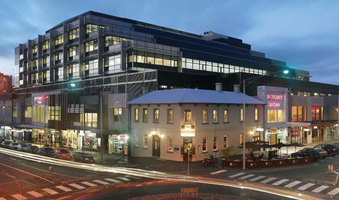 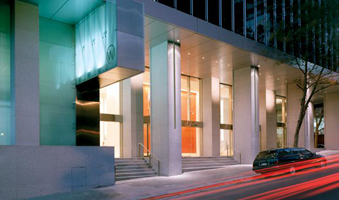 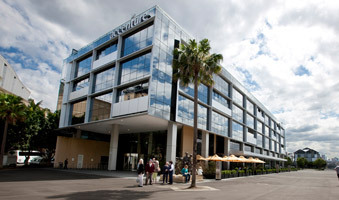 Waterman undertook the engineering services design for this state-of-the-art Premium Grade office building.